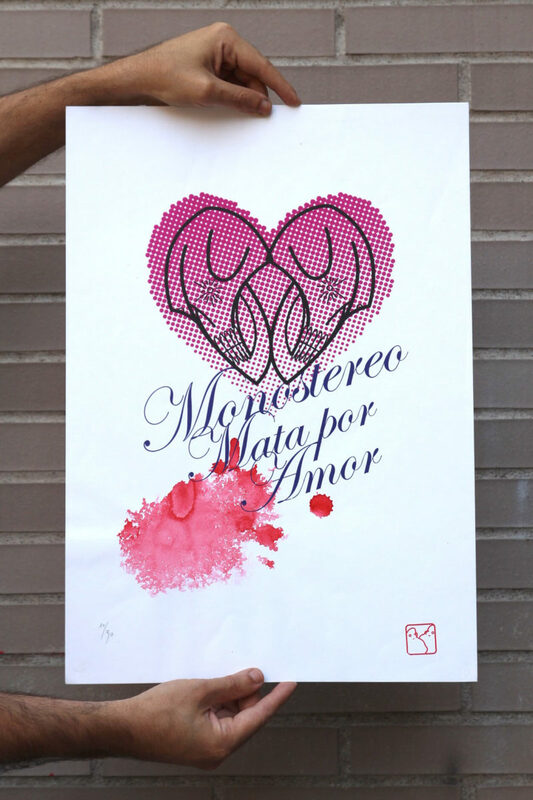 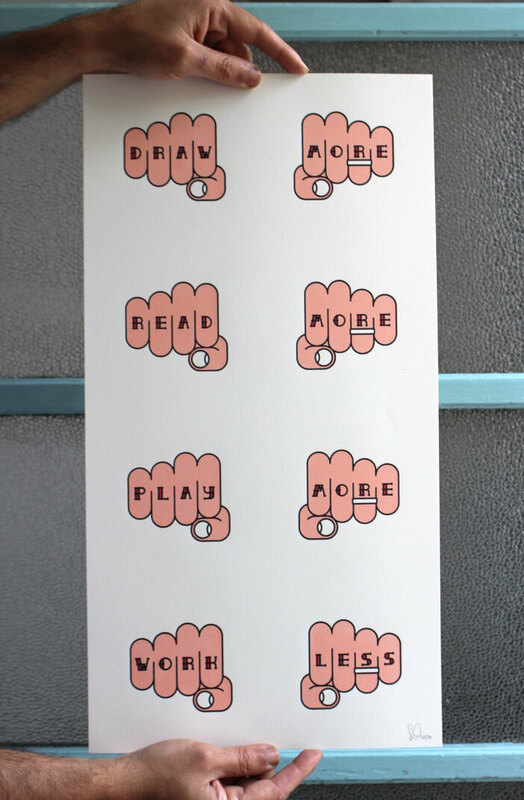 There is a referent couple of screenprinting in Barcelona, they are Abel and Gemma, known as Monostereo Serigrafía. 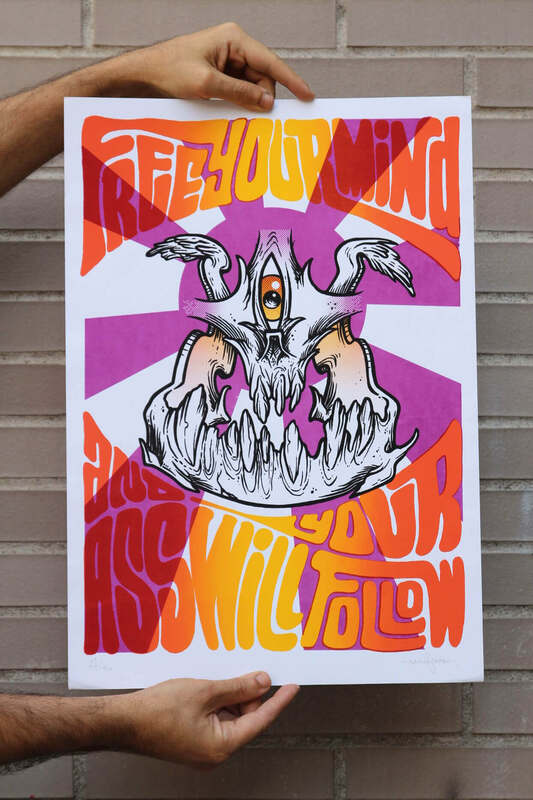 They do not hesitate to experiment with the technique and the artistic languaje in their art prints and gig poster. 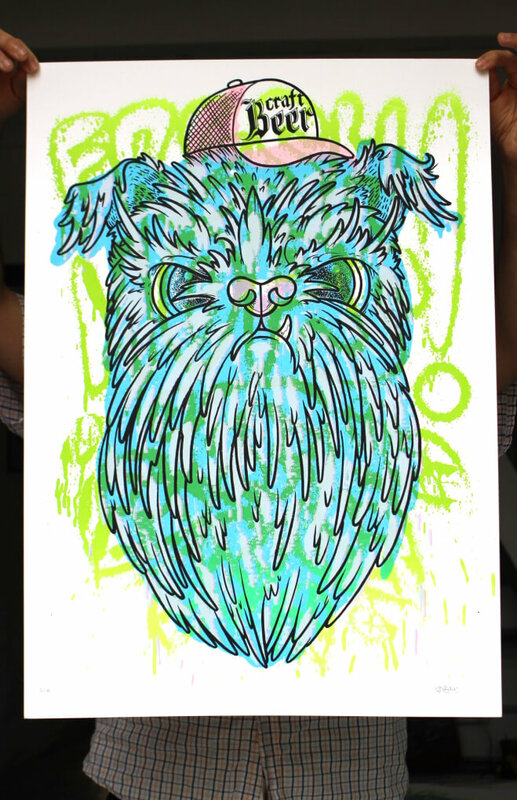 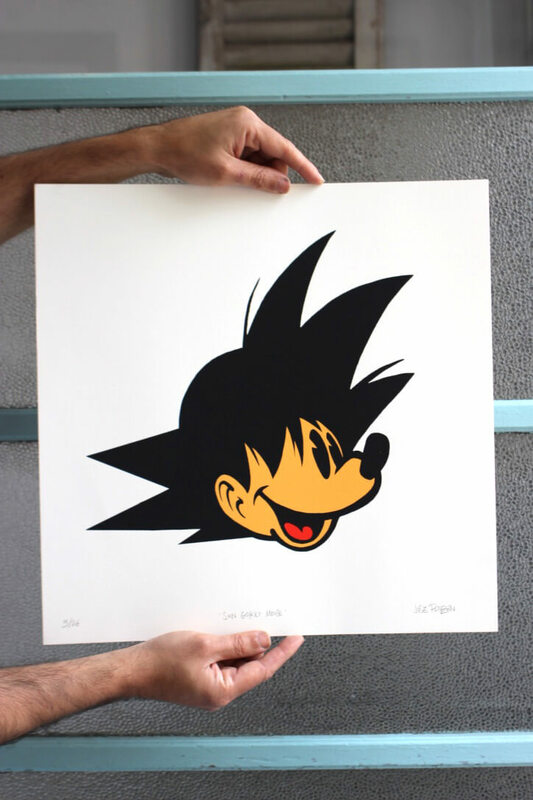 Few screen print artists combine technical virtuosity with the freshness that comes from the most authentic DIY.